At UltraPak®, we produce bold, high-definition prints on extraordinarily clear and glossy film. 7-color extended gamut process printing technique coupled with 10-color capable printing presses allow for unparalleled image resolution and attention-grabbing product display. Your brands will pop with our High Definition printing technology. HD Digital plate making eliminates hard edges and pin holing. Wide variety of color options available; spot colors added as needed. 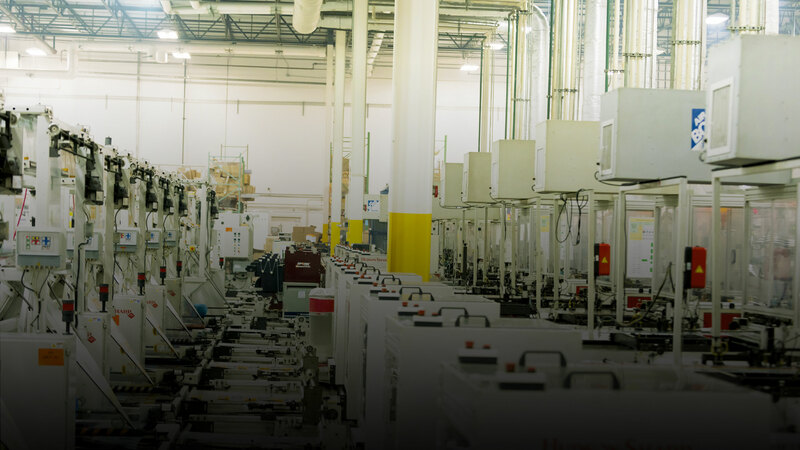 All machinery at UltraPak is state-of-the-art, and key processes are automated for exceptional consistency in quality. We deploy Six Sigma methodologies for robust process capability improvement, by which we strive to exceed our customers’ expectations in all areas of production. Multi-layer co-extrusion lines with our state of the art quality control lab, allows us to provide you with a wide range of film specs, giving you the ability to provide customers with the highest quality product available in the market.